Microsoft has announced its intention to hire more autistic people – not as a charitable enterprise but because, as corporate vice-president Mary Ellen Smith said: “People with autism bring strengths that we need at Microsoft.” Employing autistic people makes good business sense. Microsoft is not the only firm to reach this conclusion. More and more companies are beginning to seek employees from the pool of autistic talent. Specialisterne is a consultancy that recruits only autistic individuals. Originally based in Denmark it now operates in 12 countries worldwide and is currently working with Microsoft. In recent years Vodafone and German software giant SAP have also launched recruitment drives to find more autistic employees, and to provide better support for them in the workplace. Both companies state that this is due to the competitive edge it gives, with SAP executives reporting increased productivity. This is testament to the excellent work that many autistic people and their supporters have done to raise awareness of the strengths and abilities associated with autism, as well as the better-known difficulties with social communication and interaction. But what are these strengths? The three companies above might suggest that benefits come to those working in computing. Indeed Specialisterne has revealed that its autistic consultants find on average 10% more bugs than their non-autistic colleagues when checking software code for errors. There is growing evidence to back up these observations. Studies of attention and perception among people with autism reveal that those with the condition see the world differently. For example, my colleagues and I have shown that autism is characterised by Increased Perceptual Capacity – the ability to process more information at any given time. This can be problematic if the extra information results in altered sensitivities – such as finding bright lights painful, or having difficulty focusing on a conversation in a noisy room. But in other situations it can provide an increased ability to absorb and process useful information at an exceptional level of detail. For example, in tasks that require you to find a target hidden among other elements, autistic people are faster and more accurate. They are also better at noticing both expected and unexpected things in their visual field. Autistic people also show excellent pattern recognition, a superior ability to identify and remember sounds and are much more likely to have perfect pitch. This gives them skills to excel as artists, musicians and scientists. Perhaps controversially, these skills are also put to military use: the Israeli Defence Force has a specialist intelligence unit comprised exclusively of autistic analysts, whose skills are used to detect military threats. 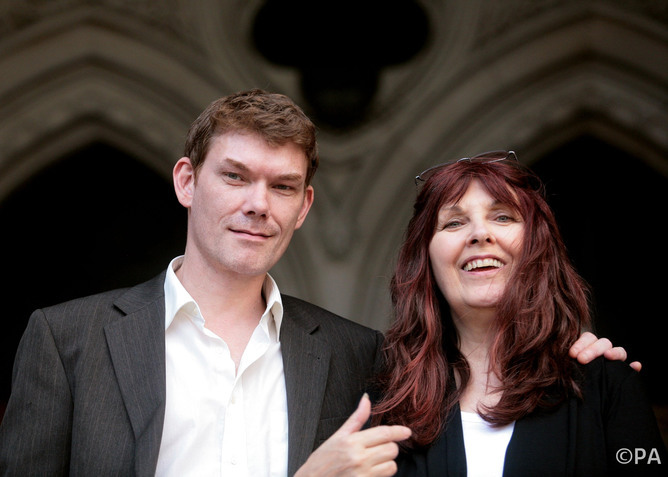 Computer hacker Gary McKinnon, who was diagnosed with autism spectrum disorder, and his mother Janice. Is this idea of the “autistic genius” who is more comfortable with computers than people a worrying throwback to old stereotypes? We should be careful not to regress to the Rain Man vision of autism, depicting autistic people as largely unable to function yet with an isolated area of genius. Such savants do exist, but they are rare (1-10% of the population), whereas the increased perceptual abilities discussed above are more common. While the latter are less extreme, they demonstrate that alongside the difficulties autistic people often have unique gifts. Temple Grandin, an autistic author, self-advocate and professor agrees, arguing that: “the autistic brain is good at something and bad at something else”. She urges us to seek out autistic people’s skills, rather than fixating on shortcomings. There are many old jokes within the IT industry that the top programmers at leading firms are on the autistic spectrum – hidden away in solitary cubicles, coding for hours on end (for example Bill Gates is regularly diagnosed as autistic by the press). But Grandin reminds us not to pigeonhole all people based on classic “autism skills”. 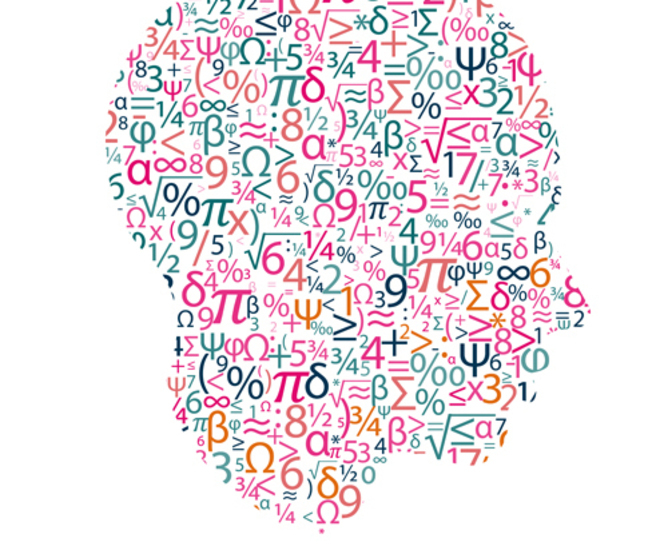 There are many types of autistic brain: not only the pattern thinkers and mathematicians who will excel at programming but also visual thinkers who will be great graphic designers, artists such as Stephen Wiltshire and photographers, or verbal thinkers who would make excellent stage actors (including Darryl Hannah) or journalists. 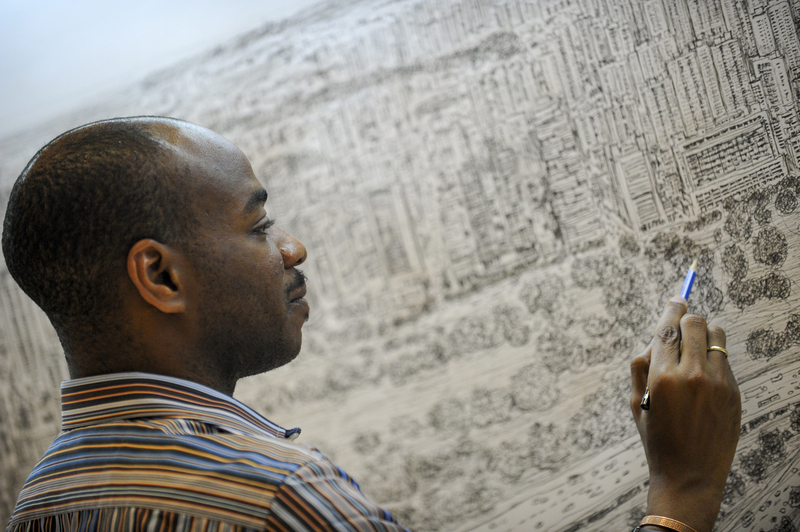 Stephen Wiltshire, an autistic artist who draws huge landscapes entirely from memory. Society’s understanding of this issue is improving, but there’s still much to be done. According to the National Autistic Society’s 2012 survey, only 15% of autistic adults in the UK are in full-time paid employment (compared to 31% for other disabilities), despite 61% of those who are unemployed saying they want to work. What can we do to improve this? Microsoft’s announcement and others like it helps, but employers need to be better educated about the value autistic employees can bring. Businesses need to know about potential difficulties that autistic employees might experience, the simple adjustments that can accommodate them and the wide range of skills and interests that they can bring to the workplace. Lee Scott MP, the prime minister’s special needs envoy, is developing a scheme that will ask each MP to help find work for young autistic people in businesses in their constituencies. We also need the education system to be better at equipping autistic people with the skills they need. On his blog, John Elder Robison, an autistic author and engineer, explains how the expectation of college graduation is harmful and believes we need to focus on making sure students, autistic and non-autistic alike, gain the skills they need rather than achieve a particular qualification. This leans towards more vocational programmes that capitalise on individuals’ special interests and abilities, helping shape those into employable skills. The film X+Y is an example of what happens when talent and ability is identified early and fostered in the right way. Based on the real-life documentary (Beautiful Young Minds) about autistic mathematician Daniel Lightwing, the film tells his story from early childhood through his training to take part in the International Mathematics Olympiad. I won’t spoil the ending, but it’s definitely worth a watch.